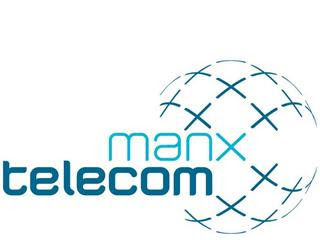 This site allows people to send free SMS messages to the Isle of Man's Manx Telecom network, and every other UK network, for Irish mobile phone networks please click the link above. React OS, is a alpha-stage Operating System designed to become an open-source equivalent of the Windows Operating system. Open Merchant Account Ltd, the company behind Free Name Servers, is a proud sponsor of their development efforts. Currently FreeNameServers.co.uk is hosted on a Windows Machine with a Linux DNS back-end. But it would be hoped to move the entire platform to Linux, to save on hosting Fees. Since the platform relies heavily on the .NET platform, and other Microsoft only technologies, such as SQL server. It is hoped, that in the future ReactOS will be the solution to our hosting platform, and provide the cheap scalability that is required for today's websites. We urge other companies to follow suit, and provide similar donations to React OS.